We had a great time last week at the 2015 Weight of the State Conference in Richmond, Virginia. Hundreds of attendees came together to focus on battling childhood obesity through changes in nutrition and physical activity, including a panel on Fire up your Feet, which featured panelists from the Safe Routes to School National Partnership and Let’s Move! Active Schools. But the highlight of the conference for us was joining Virginia’s First Lady, Dorothy McAuliffe along with hundreds of parents and students for a Walk-to-School event at Ridge Elementary School and Tuckahoe Middle School in Henrico County. Mrs. McAuliffe has made childhood nutrition her key focus as the First Lady of the Commonwealth, and her attendance highlighted the important role physical activity plays in childhood health. The Safe Routes to School National Partnership, along with our partners on the Fire up your Feet panel, led a number of conference attendees to see the incredible momentum behind this event. Often times, the catalyst for change in our own communities comes from seeing first-hand the positive effects these movements are having on our neighboring communities. We hope our friends at the conference will take home the excitement of this event and push for healthier, active kids back home. 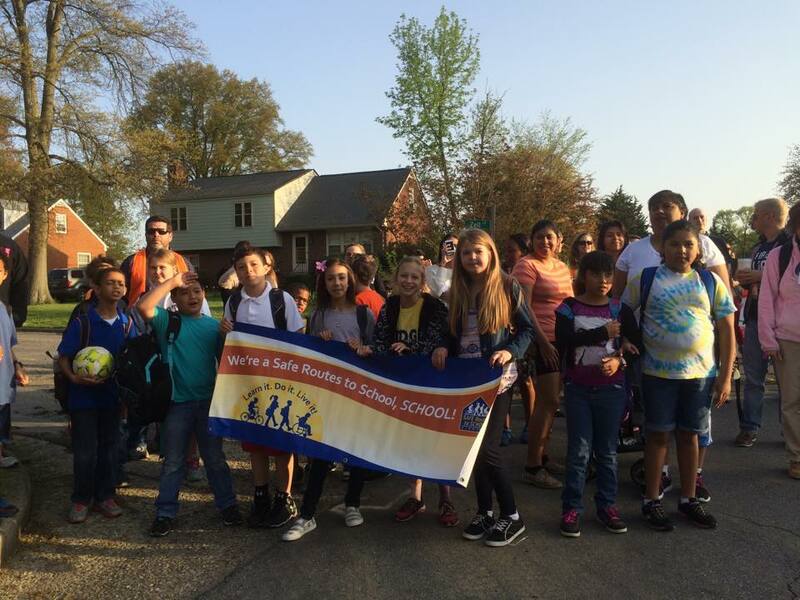 For more on the Walk-to-School event, check out this great video taken by WTVR.